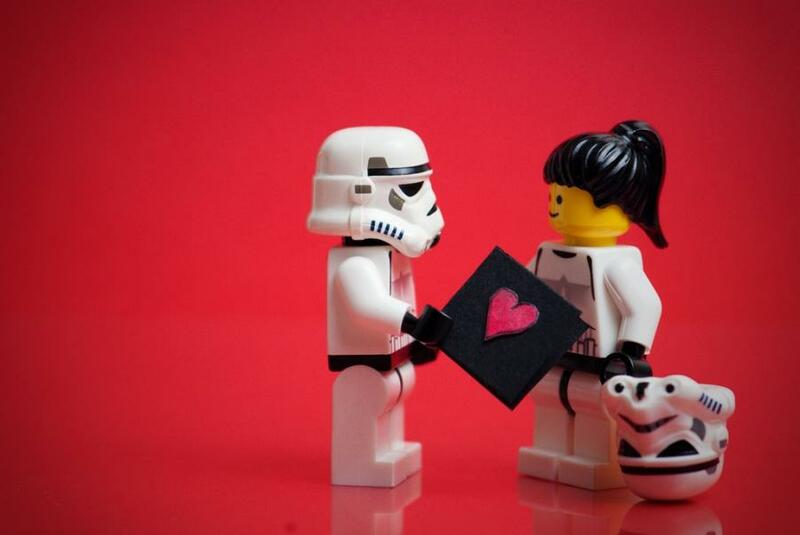 Gifts are always tricky in relationships, and no holiday makes that more obvious than good old Valentine’s Day. Standbys like jewelry, flowers, chocolates, and cards will usually do the trick, but if you really want to impress the one you love, we advise giving them something a little more thoughtful than a heart-shaped box of sugary sweets. Valentine’s gifts can be even scarier if the date comes in the beginning stages of a relationship. If you’ve only been dating a short time, giving her a diamond necklace or him plane tickets six months in advance could get you in trouble, or at least provoke an awkward moment. If you want your Valentine’s Day celebration to have a tech spin, we’ve got you covered on both bases. We’ve narrowed down a long list to our favorite romantic tech gifts for every price range and stage of relationship. It’s a no-brainer. If you’re giving to a music enthusiast, nothing will help you get as many thoughtful points as a well-crafted mix tape. 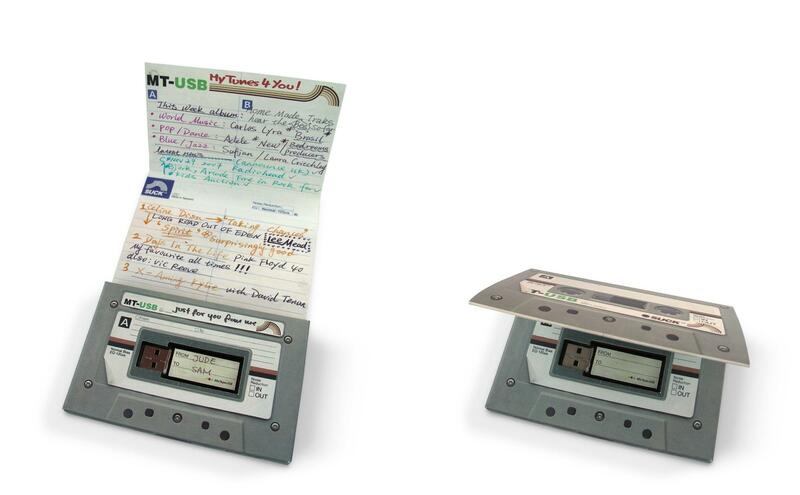 The days of cassette tapes are long gone, however, so give her the modern version with songs on a 1GB USB stick. This one comes in nostalgic packaging that definitely ups the romance factor while also being a fun novelty. We can’t guarantee that the songs you put on it will win her over, but we’d suggest a few romantic tunes, songs you both like, or songs from bands that you’ve seen together. This gift is perfect for the girlfriend who is a bit of a photography fanatic. 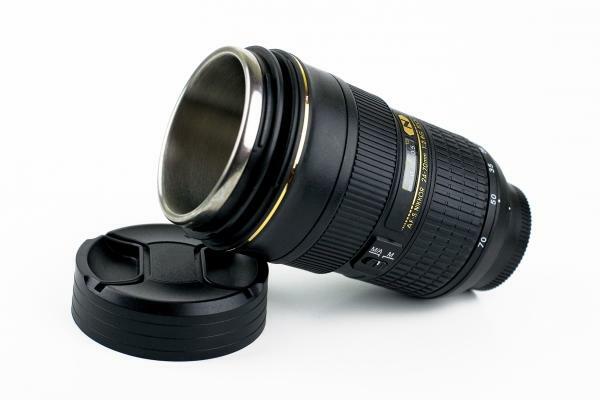 These camera lens mugs are fun, unique, and thoughtful as long as your loved one has a keen interest in photography. They come in several different sizes based on real lenses, have realistic rubber-grip focus rings, and the tops are even inspired by lens caps. There are both Canon and Nikon versions available, so make sure you pick the right one. You wouldn’t want to offend her sense of camera-brand loyalty.